Favorite Part about Playing the Violin: Being a part of the Youth Symphony Orchestra, because she likes the group aspect and being a part of something bigger. 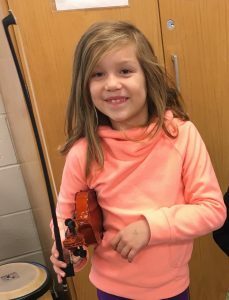 Lessons learned from the YSO: Giselle appreciates the several types of music the YSO has offered, as well as the opportunity to play with people of different ages and performing at a variety of venues. 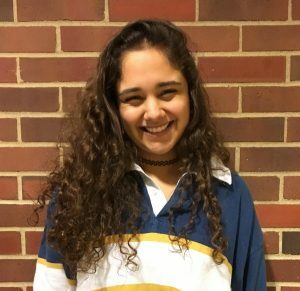 As a graduating high school senior, Giselle’s advice to her younger peers involved in the Youth Symphony is to always try new things, like instruments and musical styles. Giselle said, “the more interested I am in a subject, the better I am at it,” as she explained her idea that interest and curiosity fuel success as a musician. 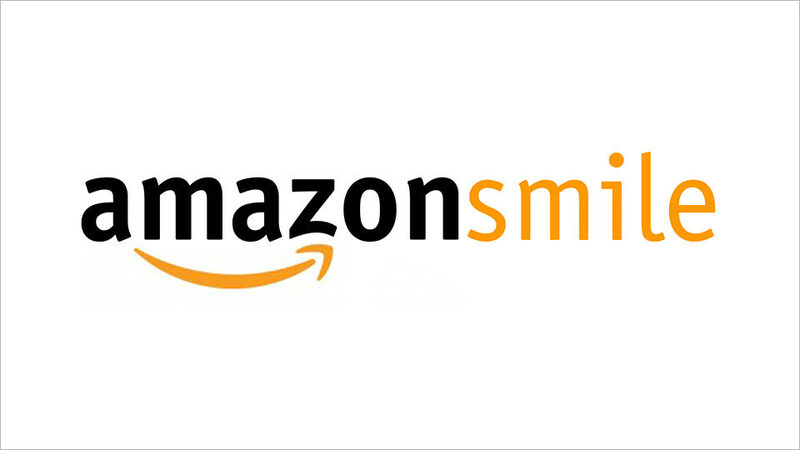 Shop at AmazonSmile, and Amazon will make a donation to YSOECI.